Description:Big on your hair. Small in your bag.The foldable travel dryer packs light and really com.. 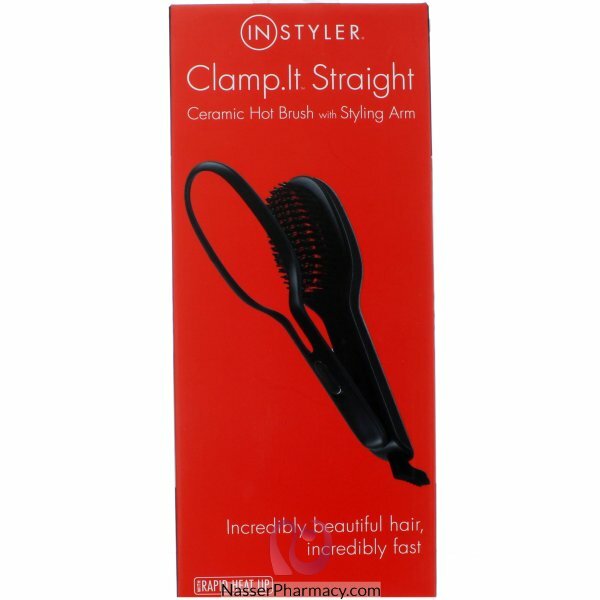 Description:Fast and easy style perfection With smooth 100% ceramic plates.Smoother plates, smoother.. Description:Satin Protect: designed for 100% damage free dryingThe Satin Hair 7 IONTEC dryer feature.. Description:Compact hairdryer for travelFoldaway handle for easy packing..